↑ Kat Eschner (2017-12-04). 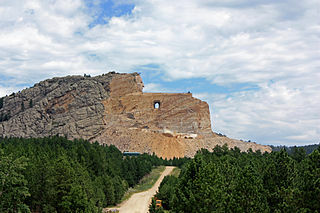 "The Memorial to Crazy Horse Has Been Under Construction For Almost 70 Years". 史密森尼學會. 喺2018-06-30搵到.